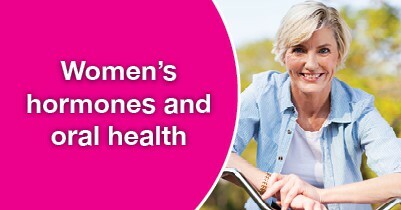 Women, more so than men, go through several stages in their lives when hormone levels fluctuate dramatically. During those phases, women experience changes in their body as well as in their mouths. At our Clinton Township dental office, we’d like to explain why dental care during those key times is extremely important. Because of the extreme changes in hormonal levels, women are actually at increased risk for gum disease and other oral health problems. What tends to happen is the surge in certain hormones affects the blood supply to the gums as well as the body’s response to certain bacteria and plaque. This can result in several issues, especially during five key stages in a woman’s life. Everyone goes through puberty during the adolescent years. In females, what typically happens is the level of estrogen and progesterone rise. This can cause increased blood flow to the gums, resulting in redness, swelling, tenderness, and bleeding during brushing or flossing. Additionally, this surge of blood flow to the gums can cause the tissues to react differently to bacteria a plaque. When a woman begins to ovulate and starts on a monthly menstrual cycle, she is again at increased risk for some oral health problems. Because of the hormonal changes experienced during the cycle, especially the increase in progesterone, it’s not uncommon for women to get swollen gums, experience canker sores, or have gums bleed. There’s even a risk for what’s called menstruation gingivitis, which typically occurs a day or two before the start of the cycle and clears up a few days later. Pregnancy is one of the most important times to ensure that you have a healthy mouth. Since hormone levels greatly change during pregnancy, and again progesterone levels are heightened, gum disease is prevalent in pregnant women. In fact, there’s a condition named especially for that. You guessed it, pregnancy gingivitis. During the nine months of pregnancy, additional visits to your dentist in Clinton Township may be needed to ensure your mouth is staying healthy. Certain types of birth control pills contain progesterone – that pesky hormone that seems to cause all this trouble in the mouth. Taking these pills increases the level of progesterone. Again, this can cause some unwanted oral side effects like swollen, red gums. As women mature, they begin the process of menopause. During this phase of life, hormonal changes occur yet again and can contribute to several oral health concerns. The changes in hormones can affect taste, create greater sensitivity, and contribute to dry mouth. Dry mouth is a major concern for the overall health of your mouth. Since saliva is not being produced, it’s not helping to rid your mouth of bacteria or neutralizing damaging acids. This can result in tooth decay and gum disease. Additionally, during menopause, the estrogen levels plummet, putting women at greater risk for a decrease in bone density. If bone is lost in your jaw, it could cause tooth loss. Throughout all stages of your life, we’re here to help you get, and keep, a healthy mouth. If you’re overdue for a cleaning or checkup, please call our dental office in Clinton Township today. We’ll discuss any oral health concerns you have and get you on your way to a beautiful, healthy smile that will last a lifetime. 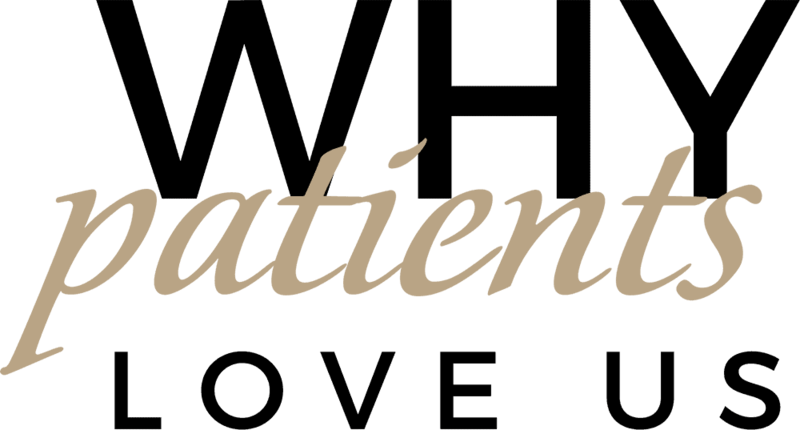 Welcoming patients in Clinton Township, Sterling Heights, and Roseville.